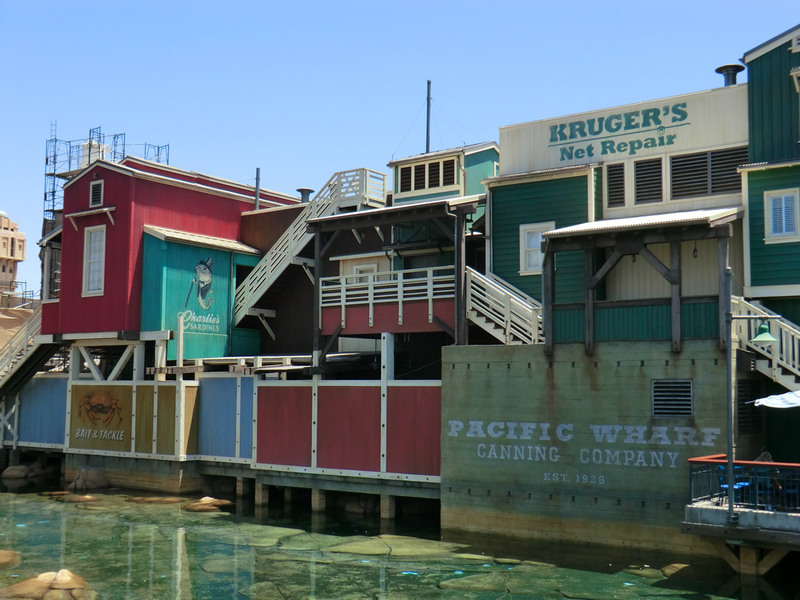 Random Disney and non-Disney musings from Adrienne Vincent-Phoenix. 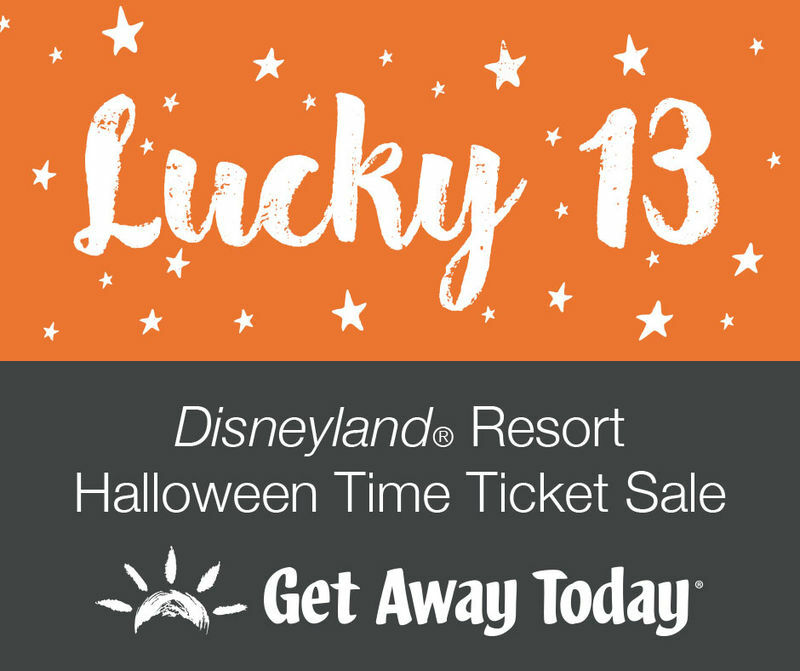 Save an extra $13 off gate prices with the Lucky $13 Disneyland Halloween Time Ticket Sale now through Monday, August 21, 2017, only through MousePlanet sponsor Get Away Today. This ticket is valid September 15 - October 31, 2017, making it perfect for fall breaks and Disneyland's Halloween Time promotion. Disney donuts? 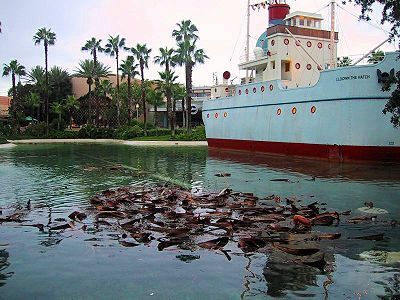 Why aren't these a thing in the theme parks?